Celebs React to Chicago Cubs' World Series Win! After a 108-year World Series drought, the Chicago Cubs can pop the champagne and celebrate their historic Game 7 win over the Cleveland Indians. 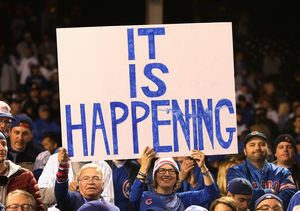 Celebrity fans quickly took to social media to share their excitement on behalf of their beloved Cubbies. 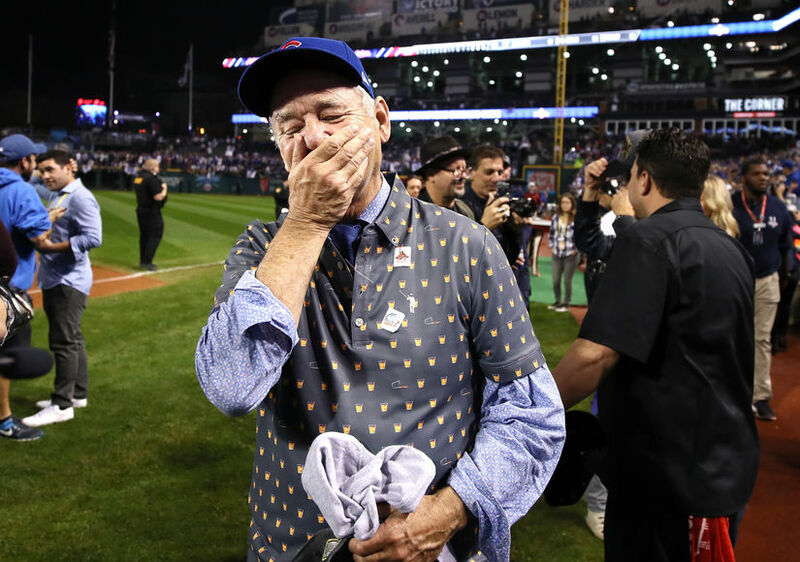 Longtime die-hard fan Bill Murray's eyes flowed with tears of joy after Chicago beat Cleveland 8-7. The ratings for the 10-inning game were off the charts for FOX. In fact, it was the most-watched telecast, excluding presidential debates, since Super Bowl 50 last February. FOX announced the dramatic contest brought in more than 40 million views. Many other celebrities, athletes, and politicians shared their enthusiasm and tributes to the World Series champs. 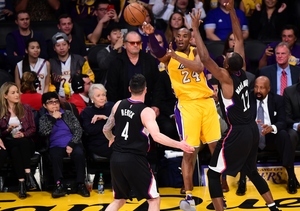 Check out their reactions! I would watch 10 more hours of grown men weeping. So much ❤️. CONGRATS CHICAGO!!!! Cubs win! Congrats Chicago - see you in 2124! 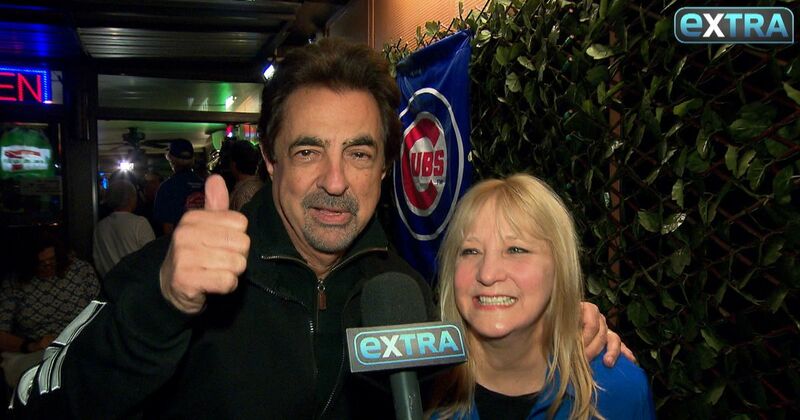 "Extra" caught up with actor Joe Mantegna and his wife Arlene at their restaurant, Taste Chicago in Burbank, CA, after the Chicago Cubs won the World Series. Watch! 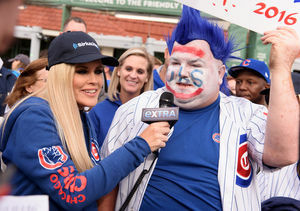 Cubs Superfan Jenny McCarthy Does the World Series ‘Extra’-Style! Cubs Advance to World Series... and the Celebrity Crowd Goes Wild!